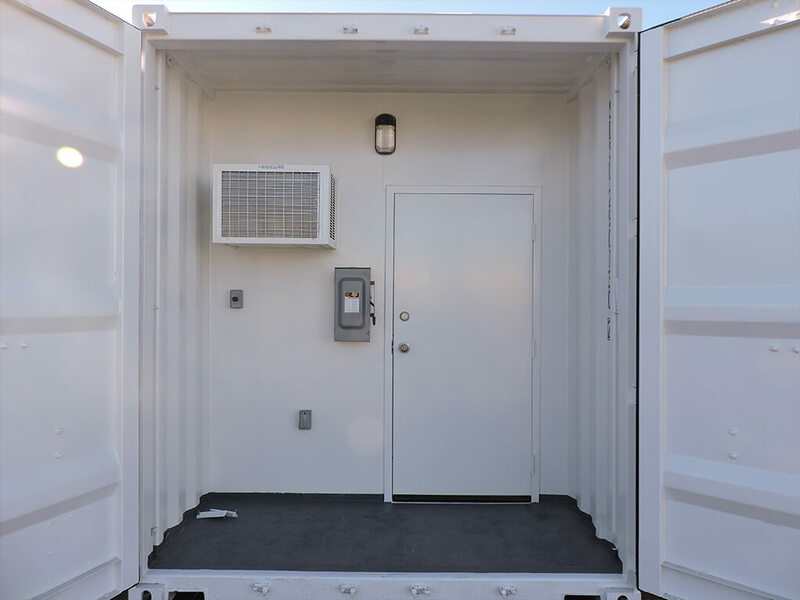 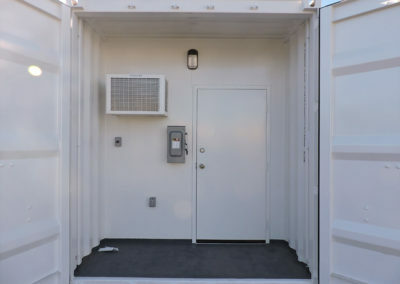 No matter your temperature requirement, Maloy Mobile Storage can install heating, ventilation, and HVAC systems to your 10’, 20’, or 40’ storage container to suit your needs. 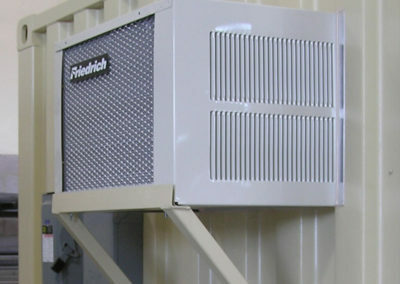 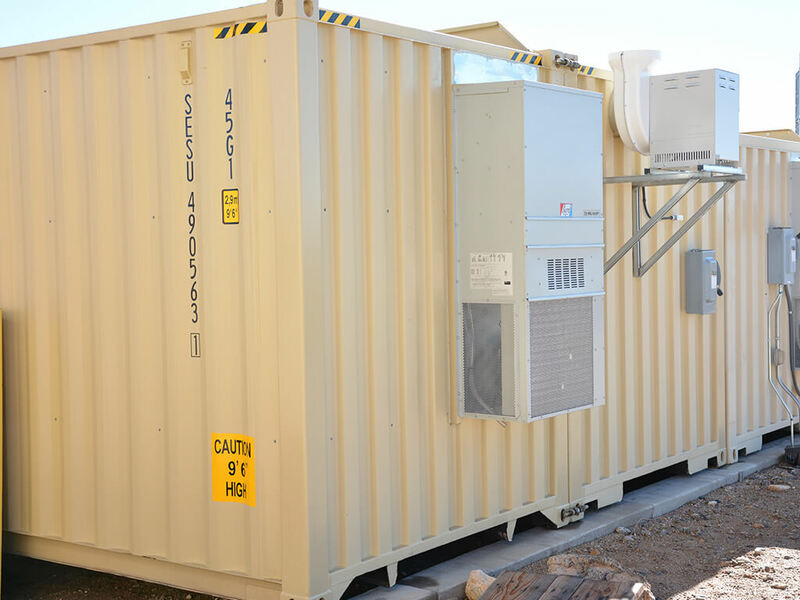 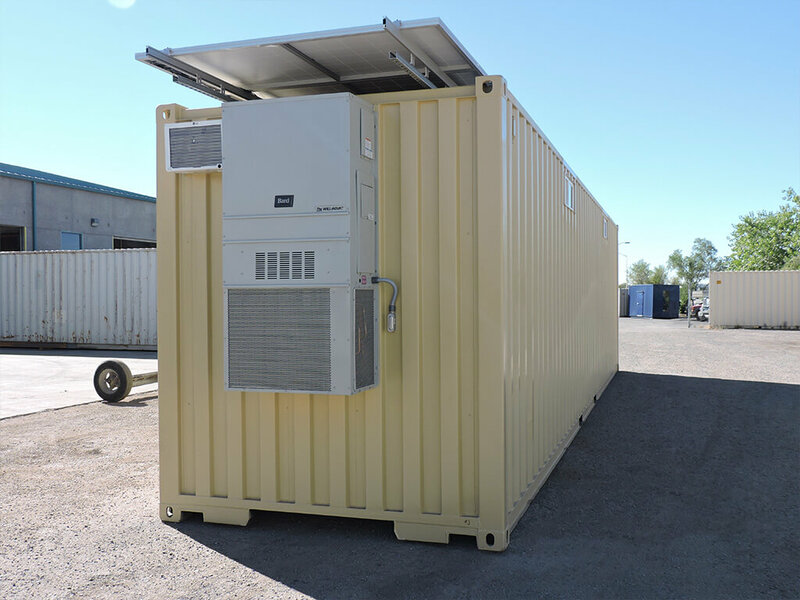 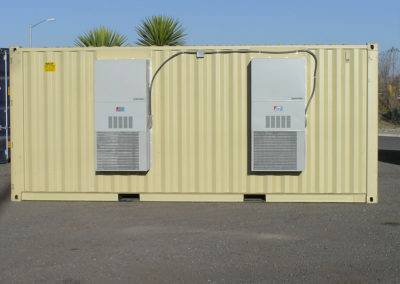 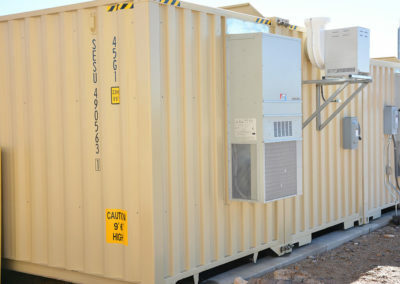 For those requiring a more powerful cooling system, a Bard HVAC unit can be installed outside your container. 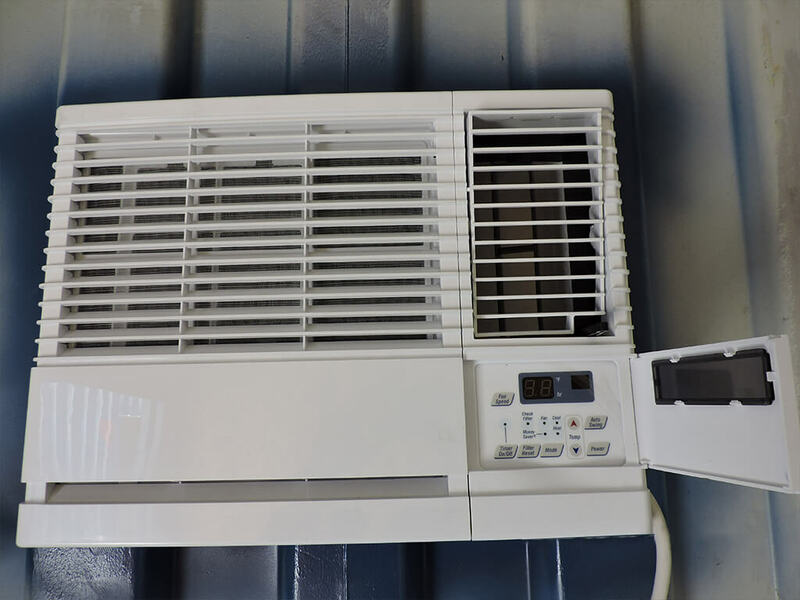 The Bard Wall-Mount Air Conditioner is a self-contained energy efficient system, which is designed to offer maximum indoor comfort at a minimal cost without using valuable indoor floor space or outside ground space. 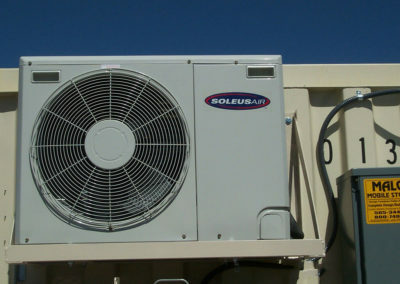 They can be equipped to cool or for cooling/heating. They are primarily used in harsher climates or for specific applications when climate control is of the utmost importance. 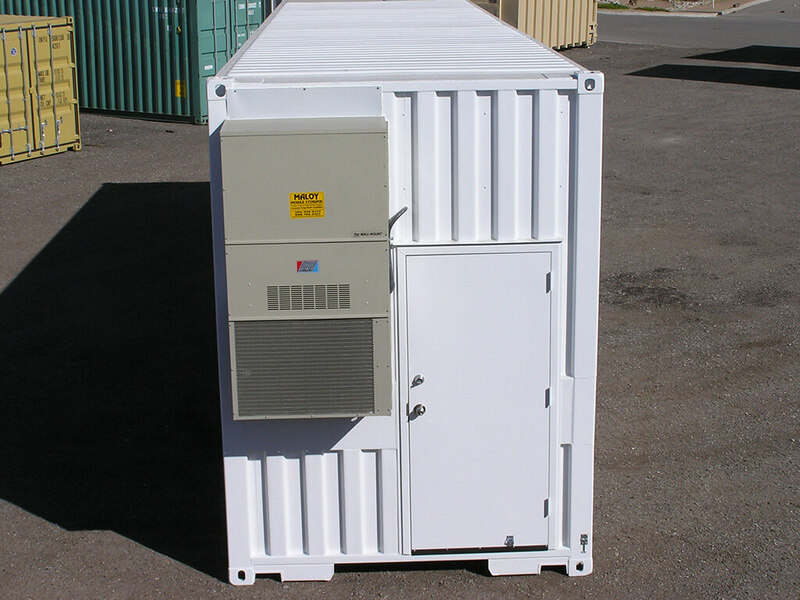 They are also commonly utilized in mini storage applications when a container is divided into multiple sections. 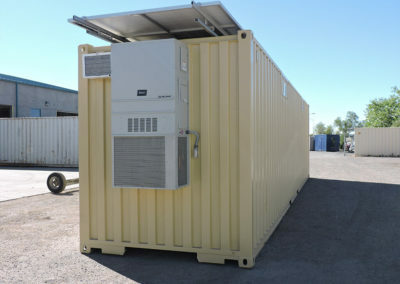 This unit is the ideal product for versatile applications. 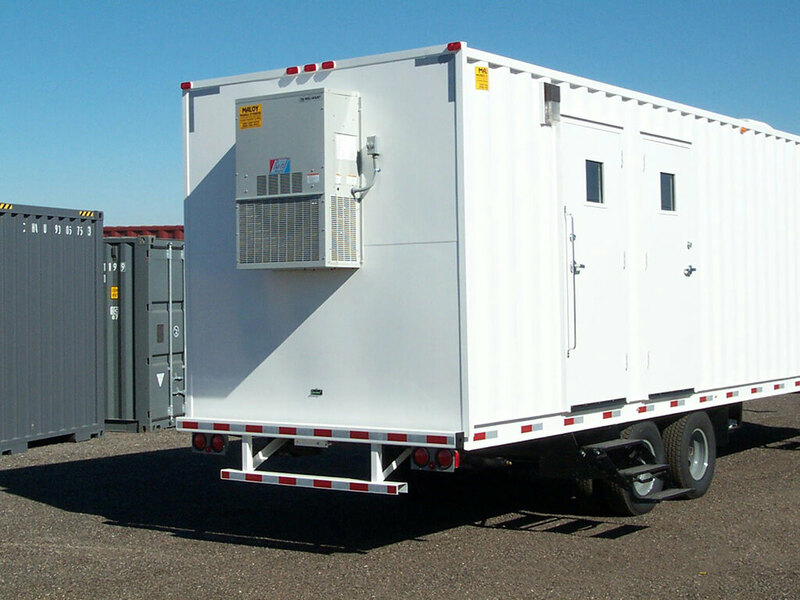 Maloy Mobile Storage installers will meet specific job requirements. 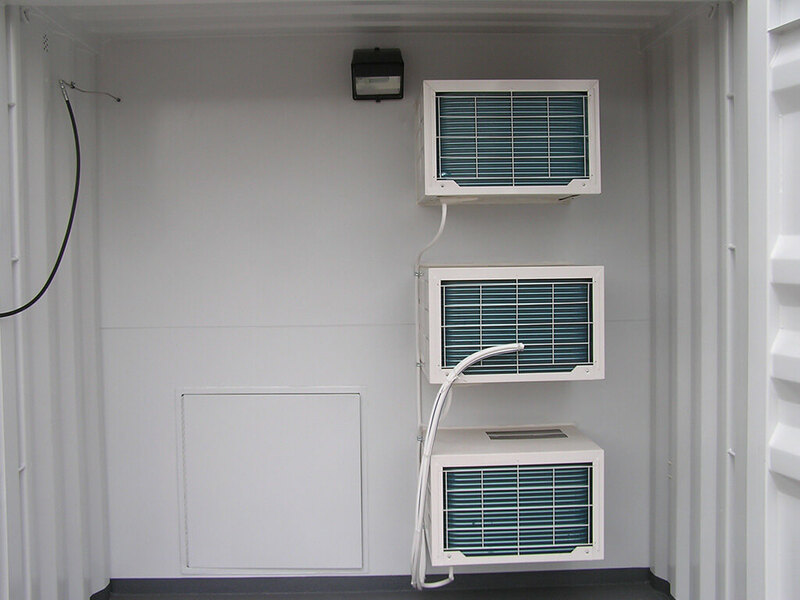 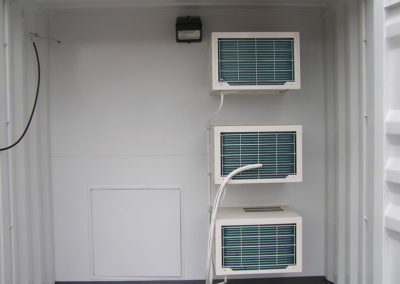 If your container is fitted with electricity, Maloy Mobile Storage can install an air conditioner directly in the wall to provide climate control. 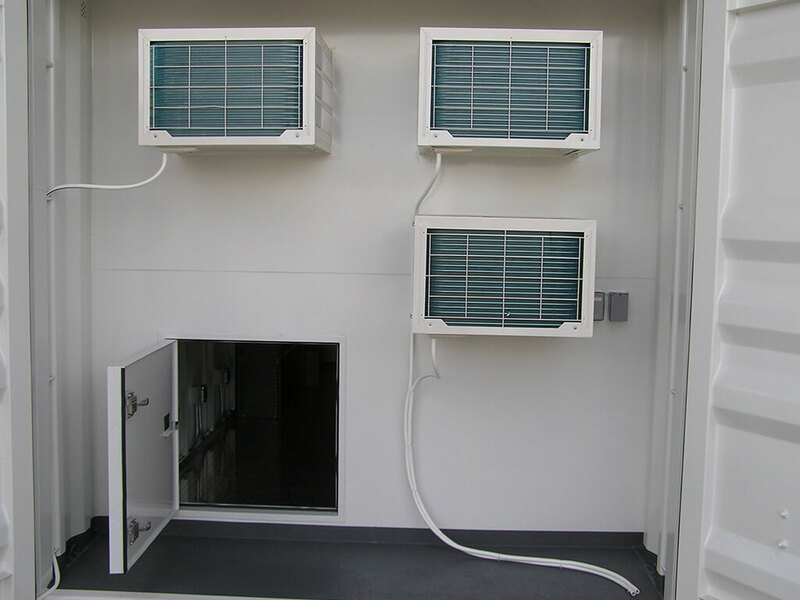 We offer units with cooling as well as cooling/heating capabilities. 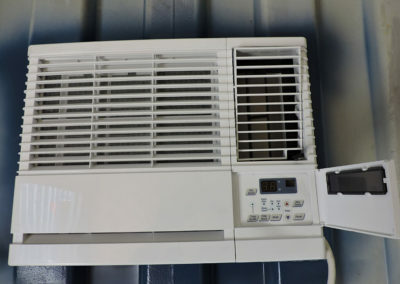 Window Air Conditioners are an excellent way to regulate the temperature inside your container. 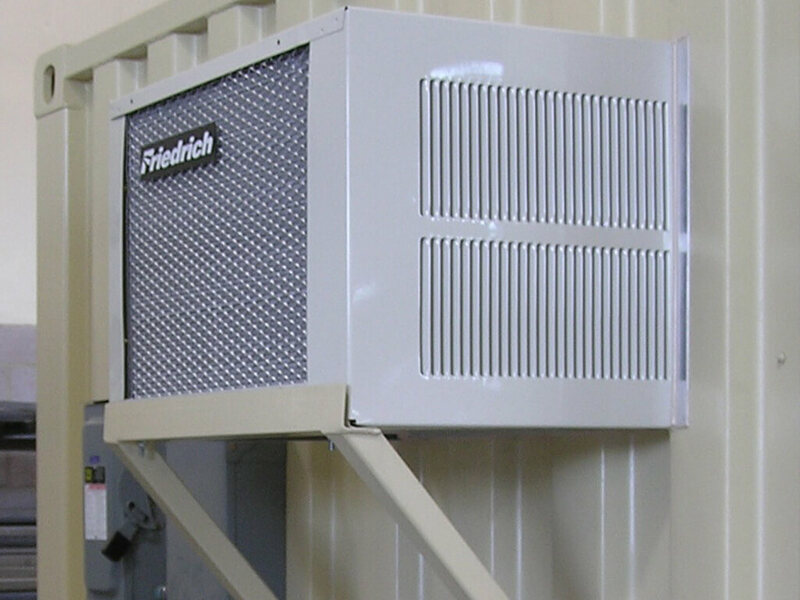 We frequently install units manufactured by Frigidaire and Friedrich. 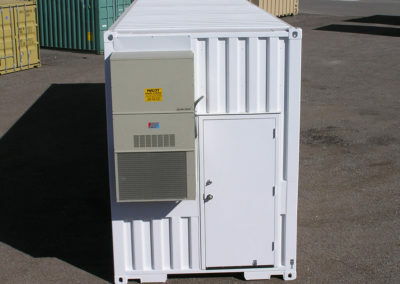 Let us recommend a unit to fit your storage requirements.